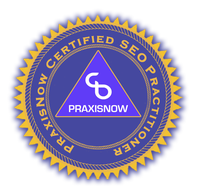 This profile of Carol McCague authenticates Carol’s linked use of the “PraxisNow Certified SEO Practitioner” icon. The icon verifies that Carol has successfully completed PraxisNow’s SEO practitioner certification programme consisting of 17 x 2 hour workshops or 8 x 4 hour workshops as per the programme schedule at SEO Practitioner Certification. Carol participated as a group member on the programme and made a full contribution to the learning experience of others in the group. 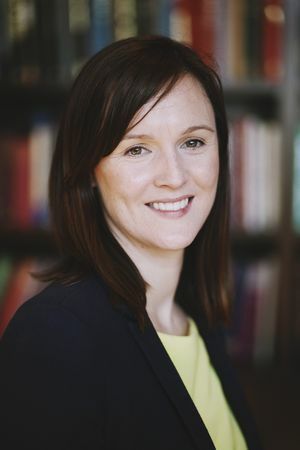 In addition, Carol completed a written assignment which, when assessed, confirmed her excellent understanding of the SEO process at a level that authorises use of the icon in any online context.